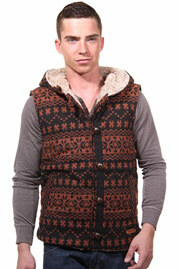 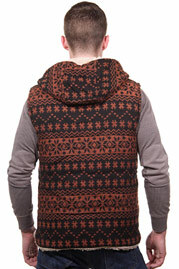 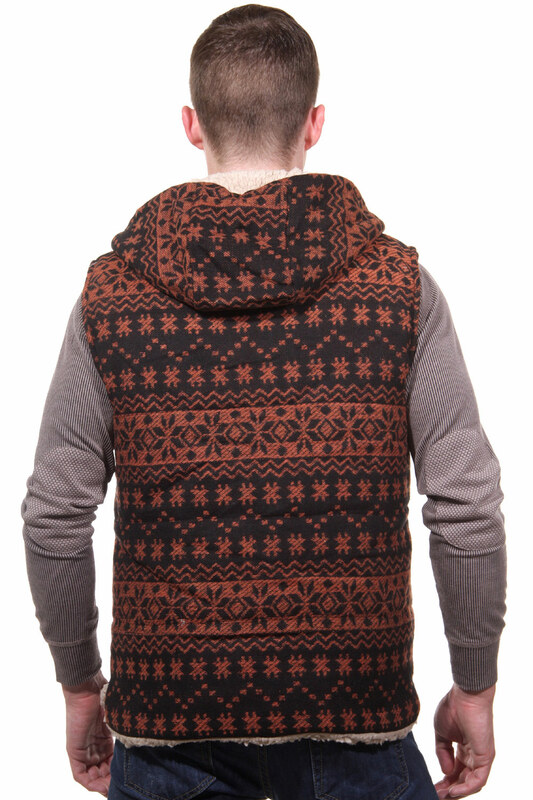 The fashionable hooded vest by CATCH looks great in the trendy pattern. Made of pure cotton fabric it ensures a comfortable fit and keeps you warm. It goes well with jeans or cool trouser.